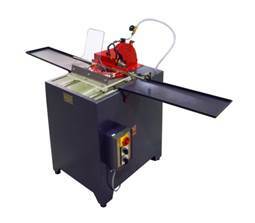 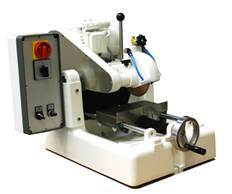 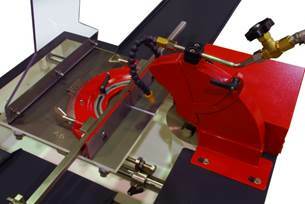 For cutting glass, quartz glass, porcelain, ceramics and similar materials. 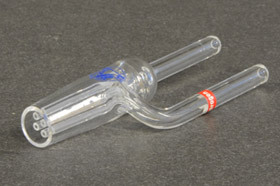 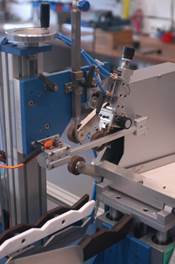 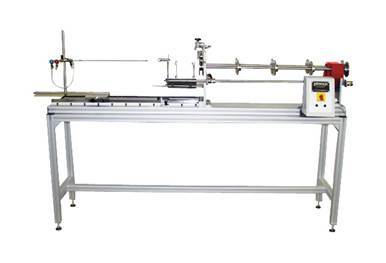 The universal model with reliable cracking-off system – suitable for soda glass, lead glass and borosilicate glass. 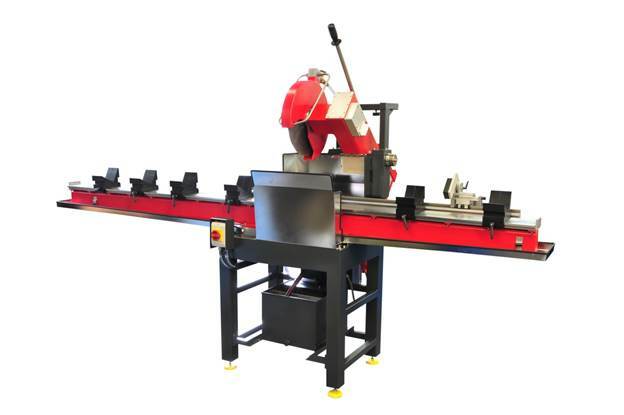 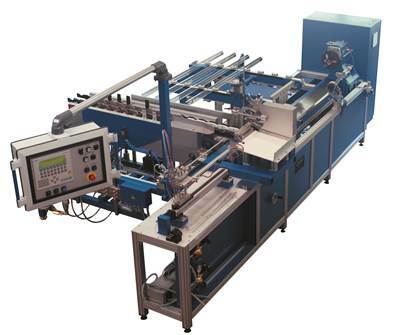 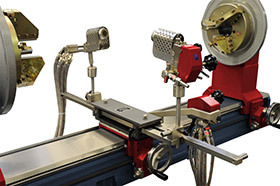 Technical data: Glass tube diameter: 8 – 150 mm, Cutting lengths: 20 – 400 mm, Upon request the machine can be delivered as a special larger diameters up to 350 mm and longer cuts up to 800 mm.